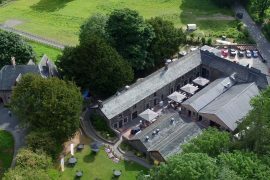 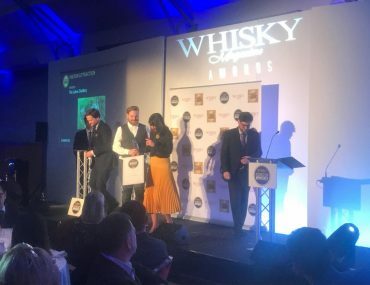 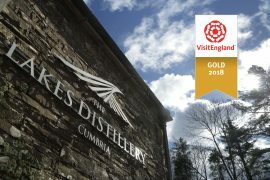 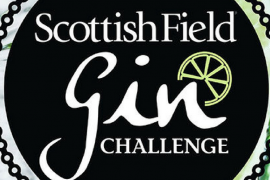 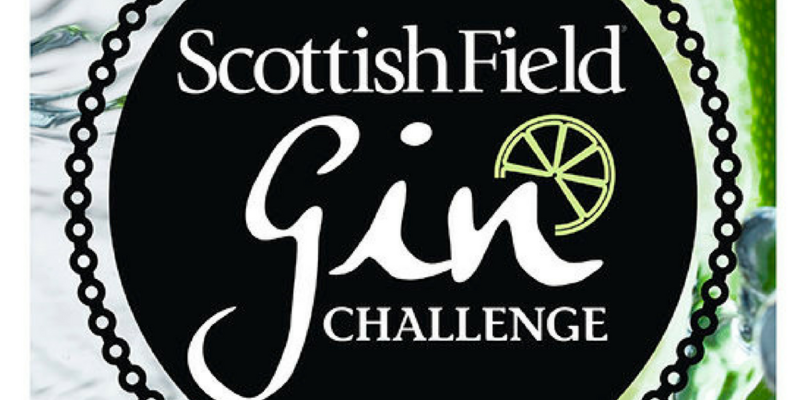 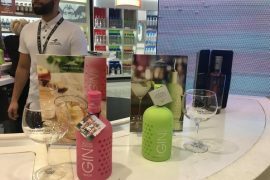 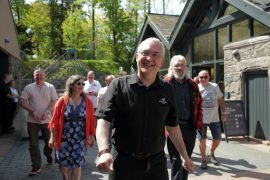 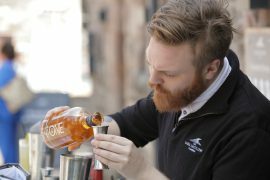 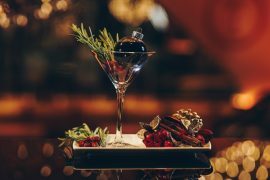 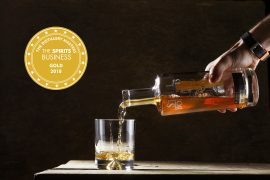 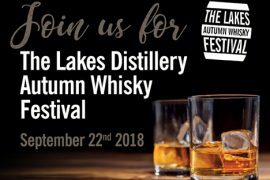 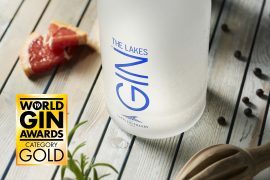 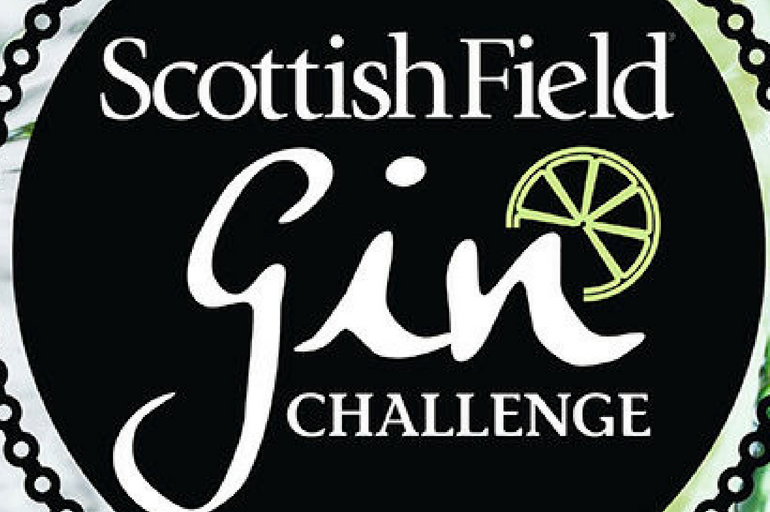 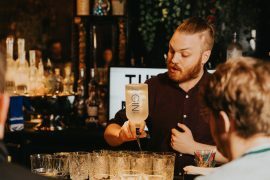 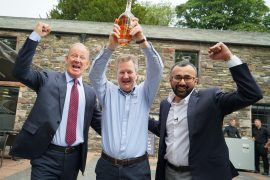 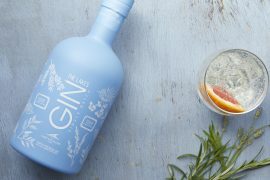 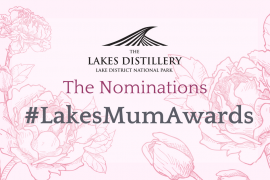 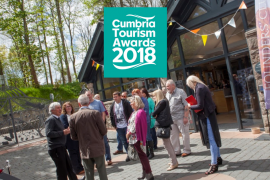 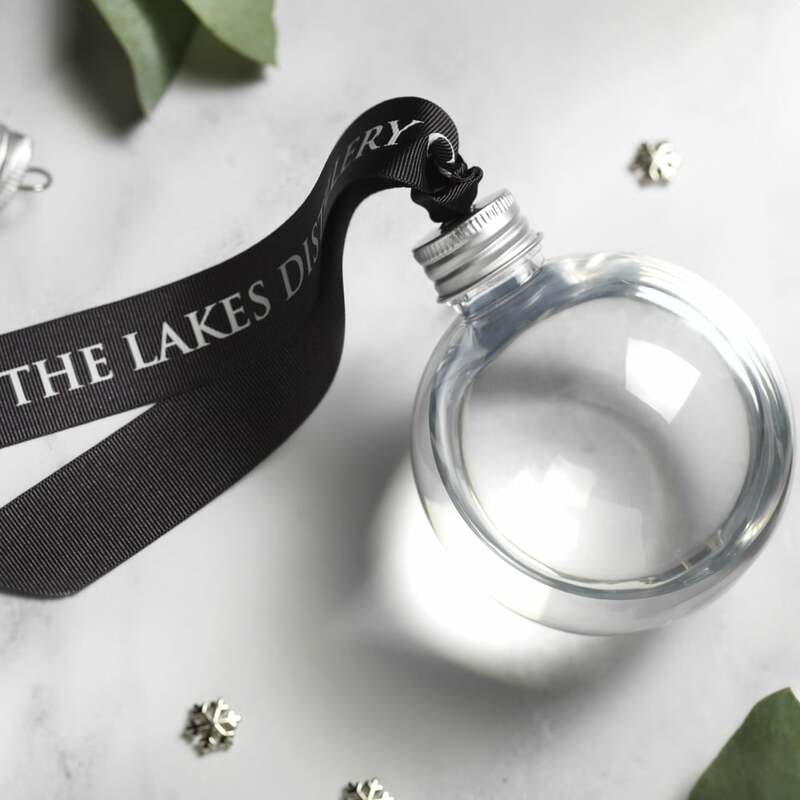 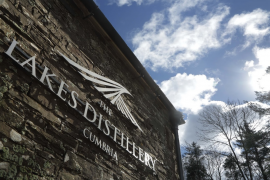 The Lakes Explorer Gin took part in the Scottish Field ‘Gin Challenge’ to compete against 84 other entries in the competition to take home a gold medal in the Best Gin ‘distilled outwith Scotland’ category. 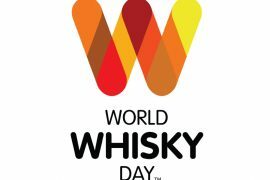 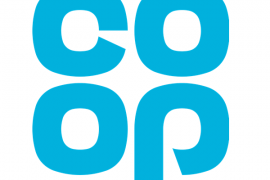 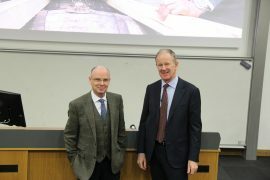 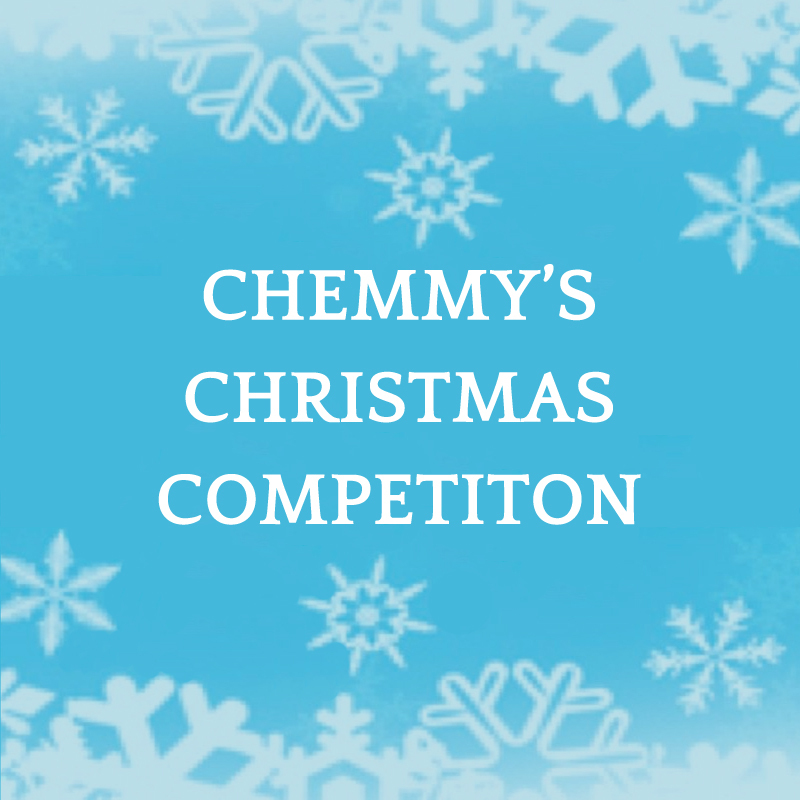 This year has been the most entries that they have ever received for the competition. 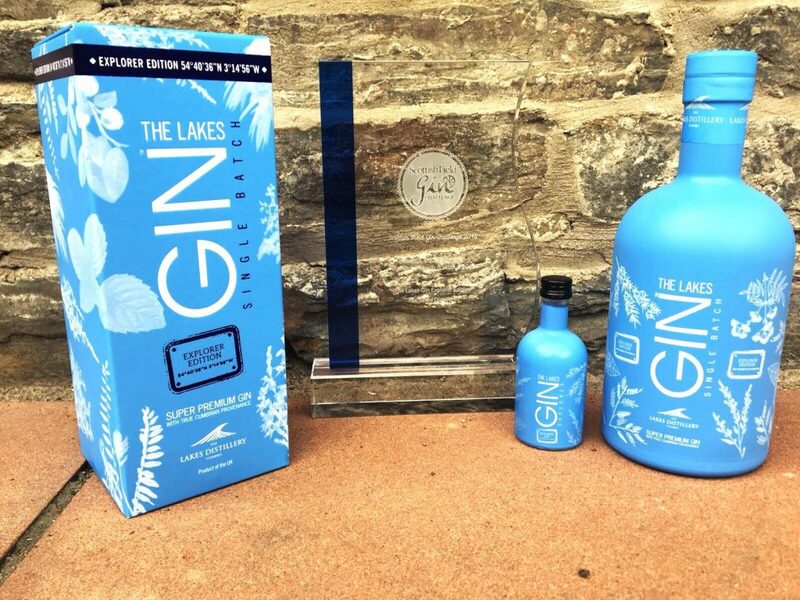 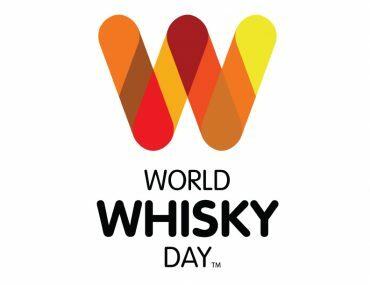 Not only did we beat others in the ‘Outwith Scotland’ category, but we were also nominated in their Top 12 Gins overall, alongside the Isle of Harris Gin and Edinburgh Gin’s Navy Strength edition. 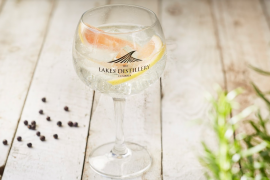 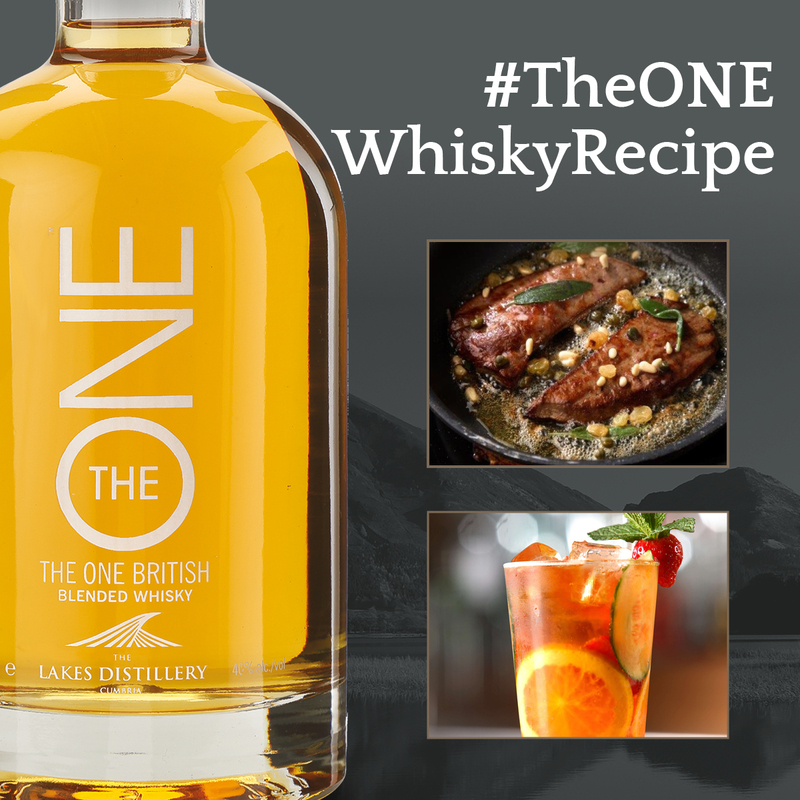 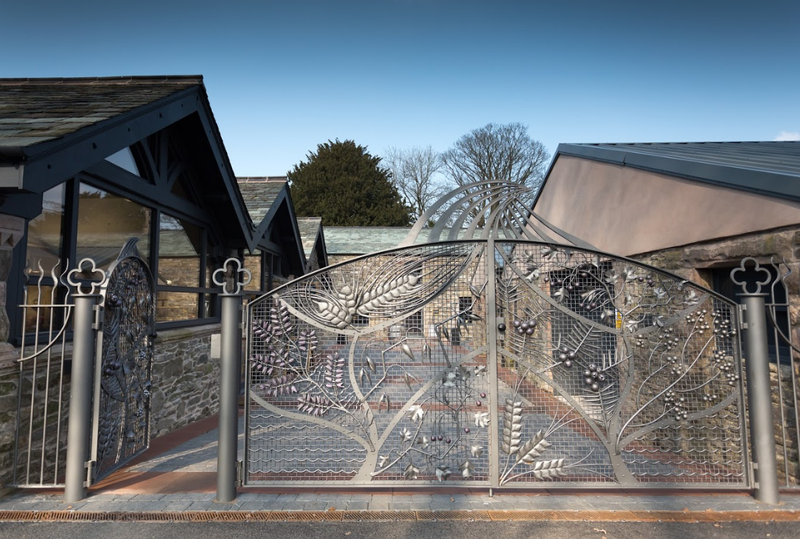 The Lakes Explorer Gin was originally released in 2016 as a short-run limited edition gin. 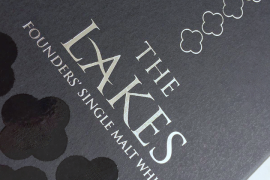 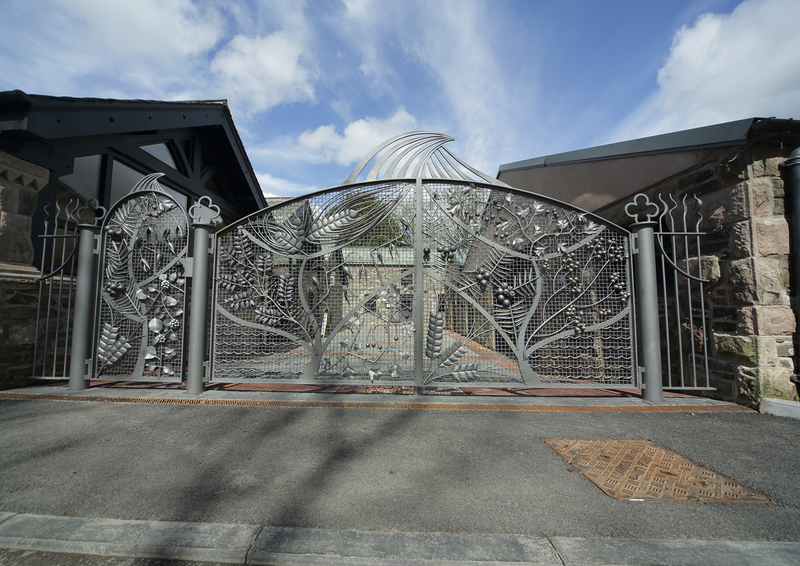 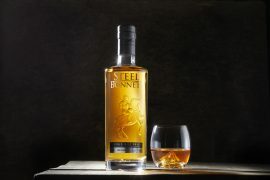 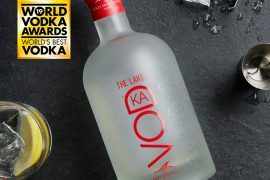 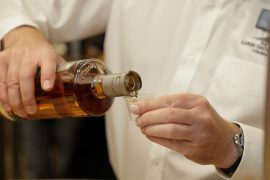 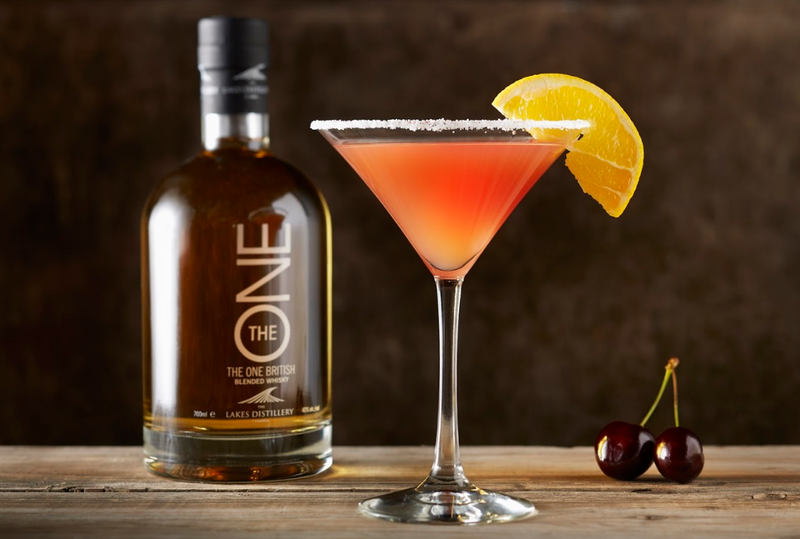 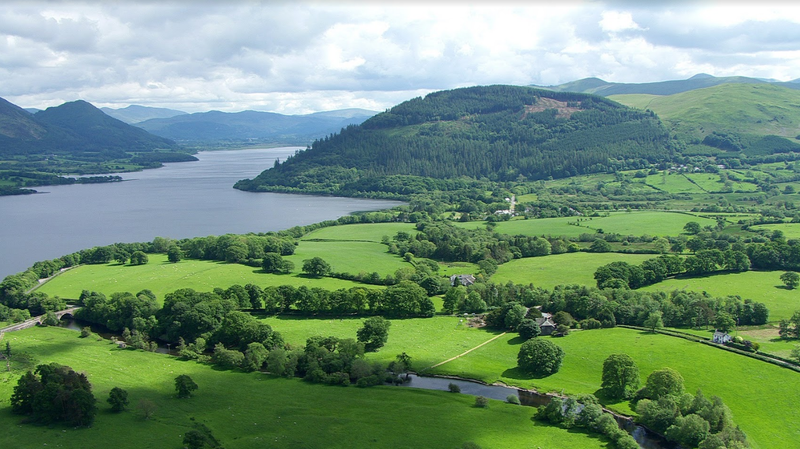 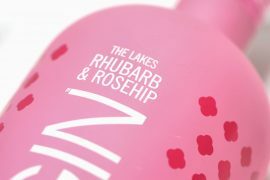 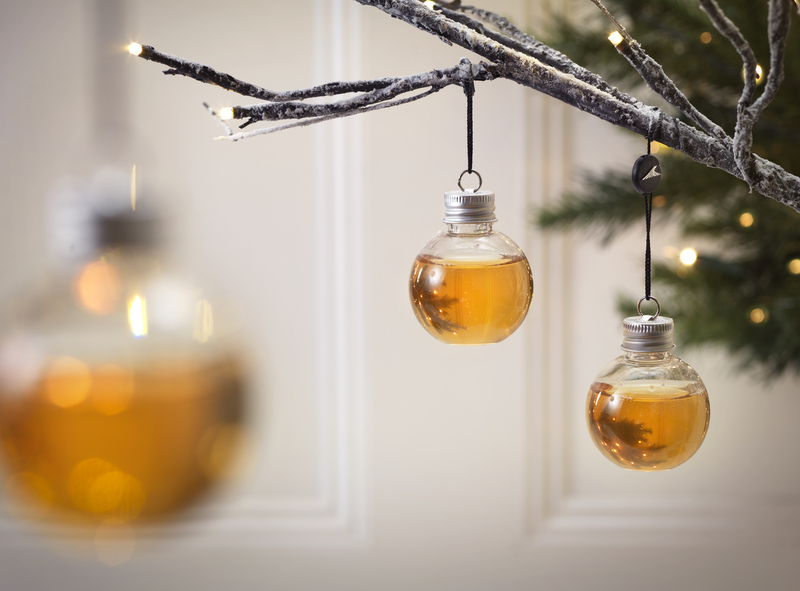 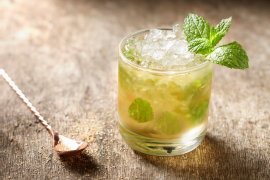 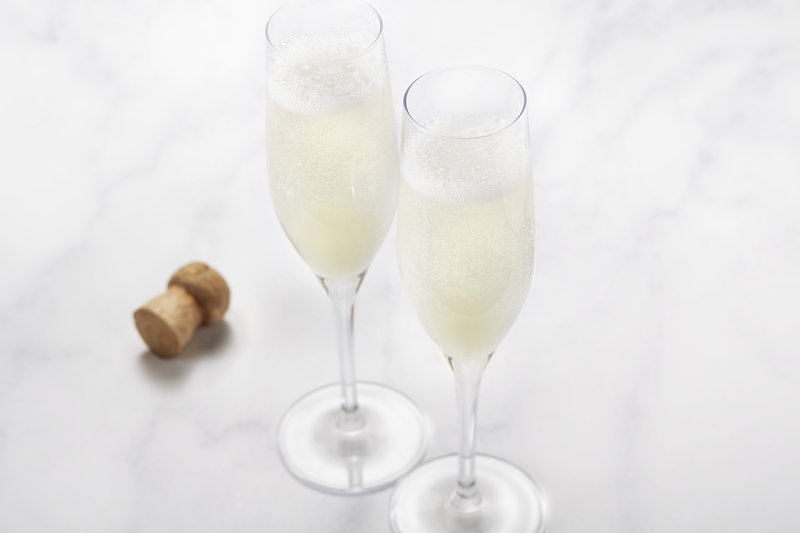 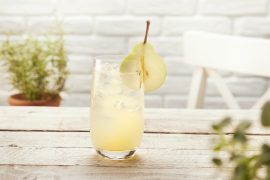 Due to its instant popularity, we quickly introduced it as a permanent favourite amongst the Lakes portfolio of spirits. 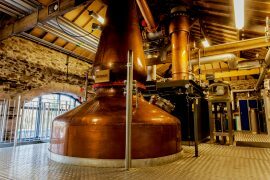 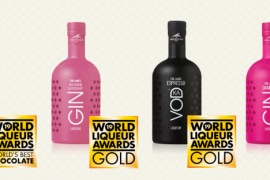 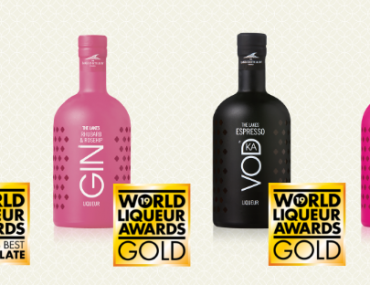 The Explorer Gin also won a Silver Medal in 2016 in the IWSC awards for both the Gin and Gin & Tonic categories. 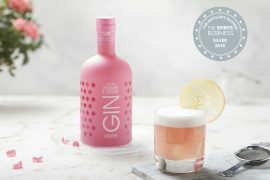 More recently, we have expanded the gin family with perfect ‘pocket pours’ – a matching Explorer gin miniature. 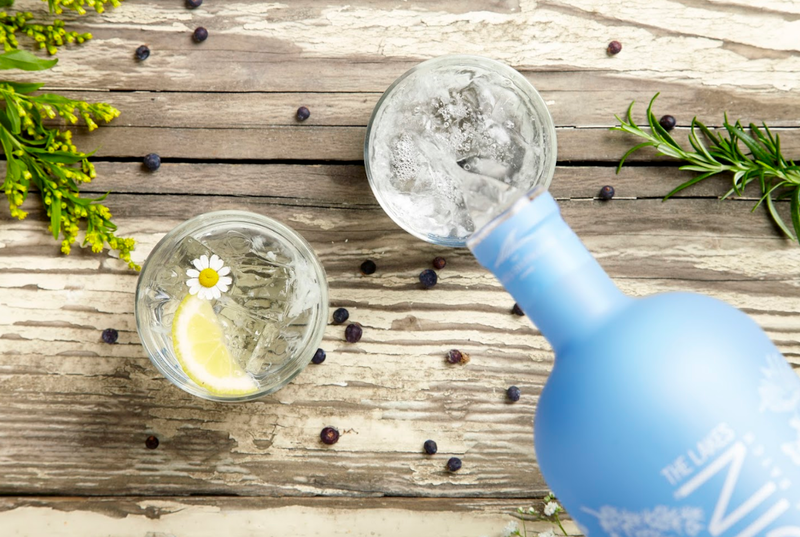 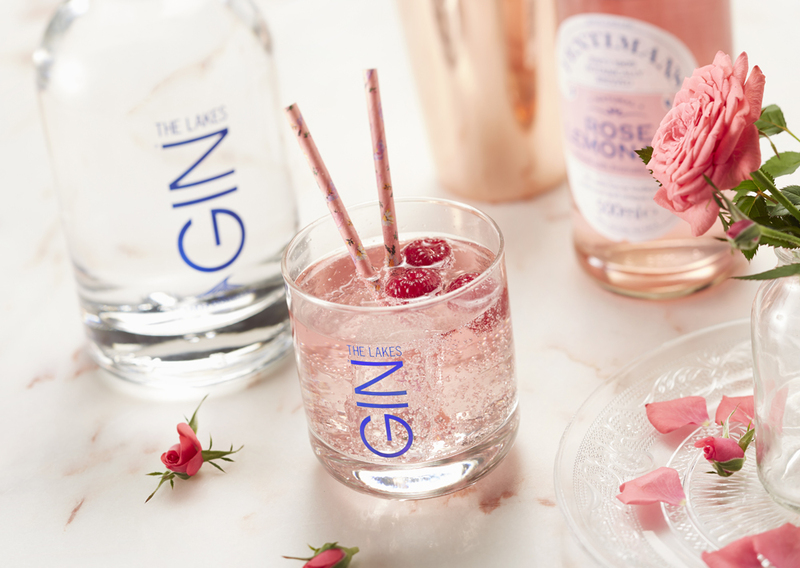 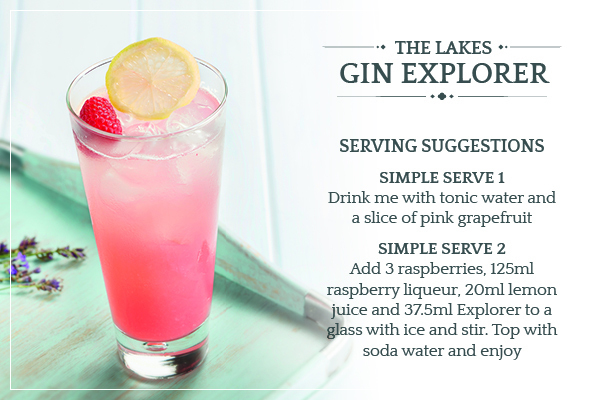 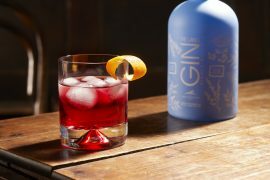 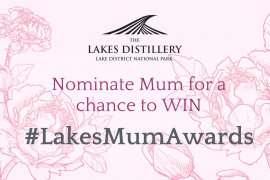 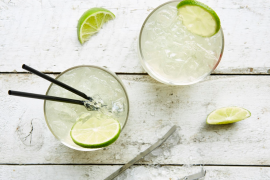 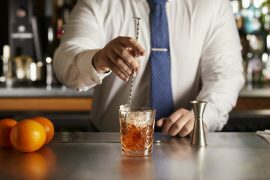 Try the now multi-award winning Lakes Explorer Gin in your choice of simple serve – perfect with a slice of pink grapefruit or a simple cocktail.